"Watch live TV or stream content directly on your Android "
App description: The BBC iPlayer app allows the user to watch live TV and download content from BBC. 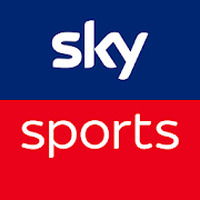 Functions: Watch live BBC TV using Wi-Fi and cellular networks. 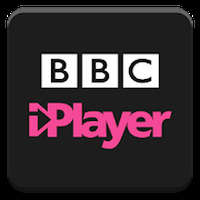 Lets you download BBC programs to your Android device to view later (this is available to those running Android Ice Cream Sandwich and above). Search through the most popular and featured programs or channel and category pages. The BBC iPlayer can also be played on your TV using Chromecast. Activities: Install BBC Media Player to enable you to watch higher quality live TV. The BBC iPlayer app with prompt you to install it when you first choose to stream content. Recommendations: For people who want to watch BBC content on their Android device. 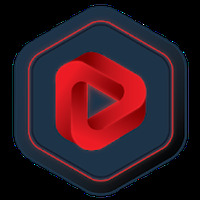 Developer: Media Applications Technologies for the BBC	- Developer trusted by the Android community. Rating: The TOP 1 Most popular Apps in BBC Radio category. Ranking: The TOP 5 Most downloaded applications in BBC Radio category. Do you like BBC iPlayer?